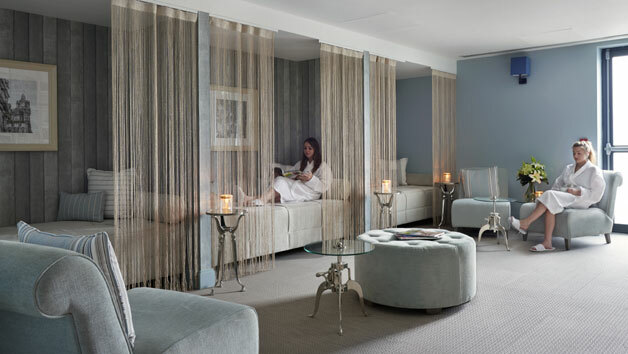 Retreat from the bustling city streets for a chance to enjoy a tranquil Champneys spa pampering session. 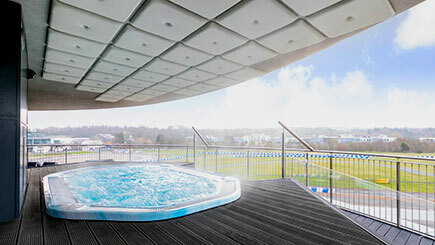 Head to one of numerous UK city spa locations that are perfectly tucked away, offering peace and a stylish haven to escape to. An expert massage therapist will be on hand to provide a relaxing full body Swedish massage. 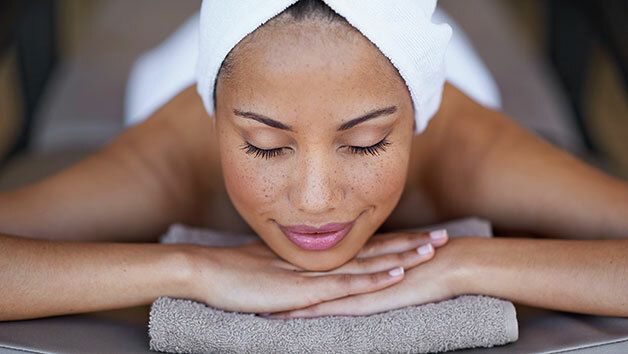 Lay back and relax as every pampering needed is met. 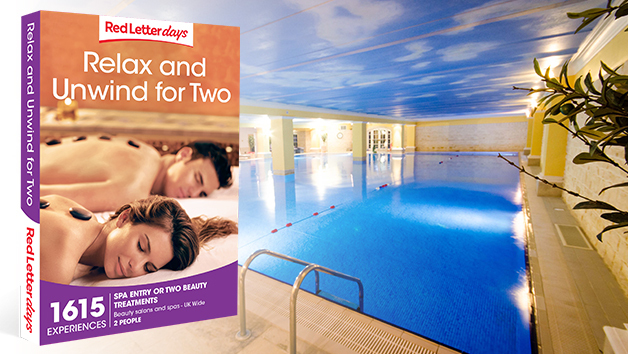 Relieve muscle tensions and knots and feel completely refreshed and revitalised. Create the perfect atmosphere in which to relax with custom choices on music, room temperature and lighting. 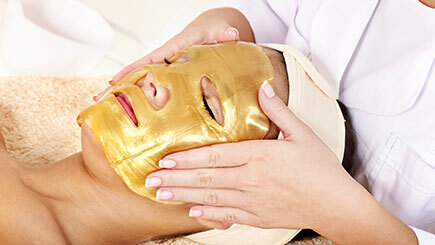 This treatment is designed to help improve and enhance muscle tone and skin texture. It will also help to increase blood and lymphatic flow. Delight in this soothing treatment and be pampered to hand and foot. This experience is available Monday-Friday, throughout the year. Please book as far in advance as possible to avoid disappointment. This experience includes a 50-minute full body swedish massage.